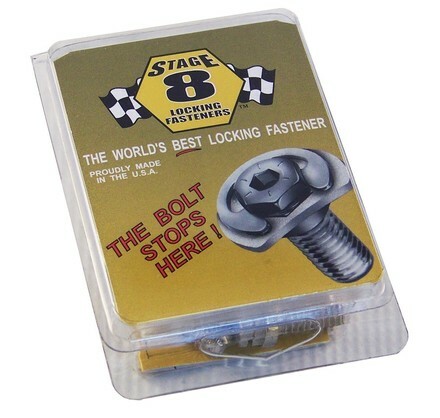 Stage 8 manufactures the world’s best active mechanical locking systems. 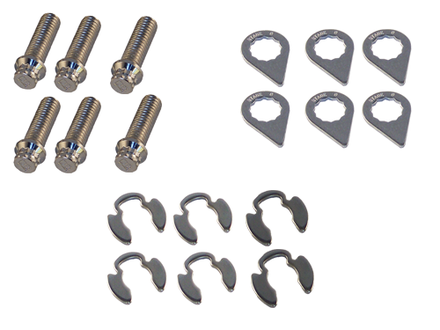 Our locking fastener solutions are fail-safe when used and installed as directed. 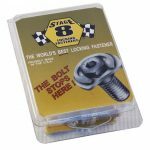 They are removable and reusable and can be visually inspected.